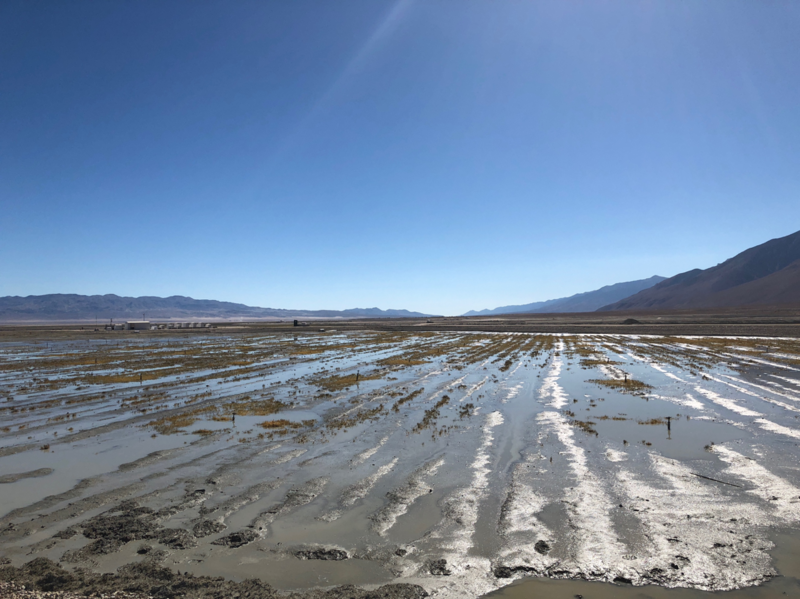 The conflict over the City of Los Angeles’ extraction and export of water from California’s Owens Valley has long captivated the public and policymakers alike. However, narratives about the Owens Valley water conflict, chronicled in Mark Reisner’s Cadillac Desert and sensationalized in the movie Chinatown, have often fixated on the demise of the agricultural economy at the hands of the Los Angeles Department of Water and Power (LADWP) in the early 20th century. Though often described as an act of theft and lawlessness, Los Angeles’ acquisition of 95% of the valley’s land and water was in fact authorized under the law and facilitated by the federal government in the name of “the greatest good of the greatest number in the long run.” But, over the 105 years since the Los Angeles Aqueduct was completed, notions of what constitutes the greatest good – and the long run, for that matter – have shifted, opening plenty of space for contention and debate in what once seemed a simple calculus. 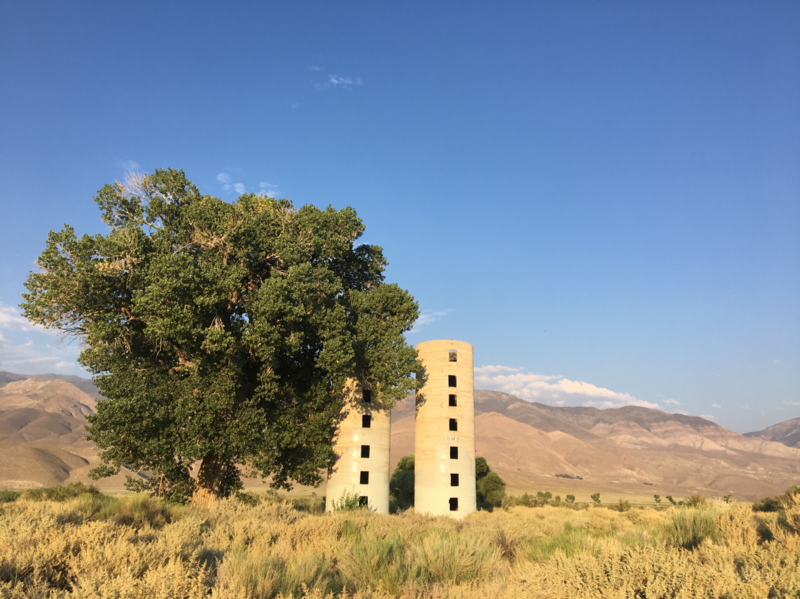 I came to the Owens Valley to get beyond the famous ranchers-versus-city narrative, aiming to understand how conflicting interests within and outside the Owens Valley have been negotiated and reconciled over time in the context of shifting laws, policies, and environmental conditions. Coincidentally, I arrived in Owens Valley just as fresh conflict was flaring up among the ranching community in response to the LADWP cutting irrigation to ranch leases. As expected, there has been a flurry of media coverage eager to capture this ranchers-versus-city rerun. But, in the background, the debate is much more complex, with many more actors and issues at play. 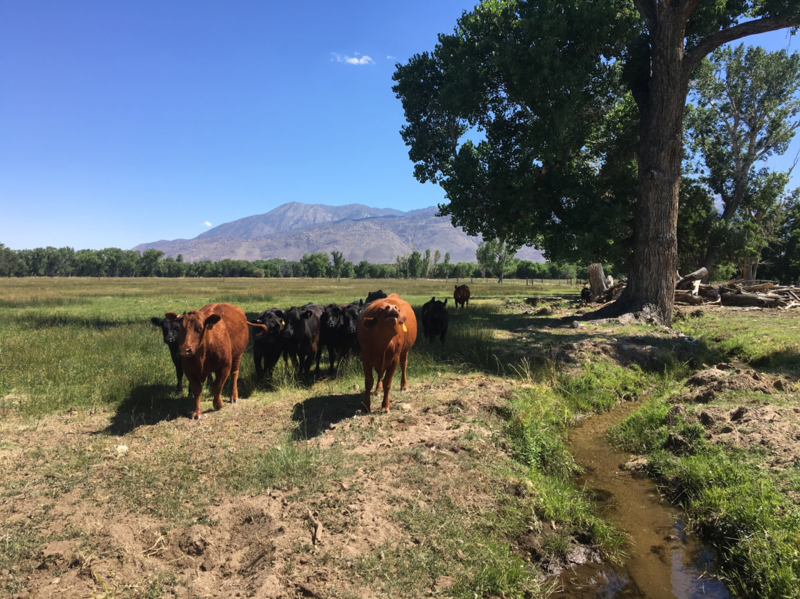 The plight of the Owens Valley ranchers in the early 20th century is so well known it may be surprising to hear there are any left in the valley today. In 1927, the Sacramento Union newspaper published an article with the dramatic message “We, the farming communities of Owens Valley, being about to die, salute you!” However, nearly as soon as LADWP finished buying up private property, it began to lease ranch lands back, though without the water rights. Ranchers were told, in “handshake agreements,” that they would be able to manage the land as if it were their own and would be supplied with irrigation water. Over the ensuing decades, the relationship between LADWP and the ranchers was a good one – it was understood that LADWP had the ranchers’ back and they in turn had LADWP’s. However, that began to change around 2015, when LADWP began limiting irrigation deliveries and changing the terms of the lease agreements. Then, in the spring of 2018, LADWP announced that it would no longer be delivering irrigation water to about 6,000 acres of land in Mono County that they have leased to ranchers for more than 70 years. Confronted by climate change impacts and court mandates that commit more water to environmental mitigation projects, LADWP is zeroing in on any “inefficiencies” in the system. Flood irrigation on ranch leases has become an easy target. LADWP ratepayers have argued that providing water to the ranchers is taking a public asset, giving it to a private interest, and then passing the bill to Los Angeles ratepayers. Because LADWP is a municipal utility and, thus, a public entity, it must manage its land and water in the public interest. Lucky for the ranchers, today there are many members of the public arguing that the ranch leases are serving the public interest. For generations, flood irrigation has sustained lush meadows and wetlands that few are willing to see dry up. In fact, if you were to have walked blindly into the recent public scoping meeting hosted by LADWP and listened to the public comments, you may well have missed the fact that the issue involved ranchers at all. Climate change, ecological mitigation, habitat protection, recreational and aesthetic values, tribal sovereignty, and environmental justice: the range of concerns demonstrate that what is at stake is much more than a simple weighing of urban and agricultural water needs. Environmental groups have raised the alarm about the need to protect certain meadow areas that provide critical habitat for the bi-state sage grouse. Residents of neighboring towns are concerned that a drier landscape will increase risk of wildfire. Tourism and recreation groups are worried about impacts to the scenic beauty of the area for travelers along Highway 395. Mono County representatives cite the potential impacts to the local economy, which is almost entirely based in agriculture and tourism. LADWP officials argue that, by cutting irrigation, they would be returning the area to its “natural state.” However, stakeholders have been quick to point out the ambiguity and irony of that statement, given LADWP’s decades of surface water diversions and groundwater pumping that have severely impacted natural meadows. Some see the irrigated meadows as a form of mitigation for the native meadows that were inundated under Crowley Lake reservoir. Indigenous activists object to notions of a “natural state” that fail to acknowledge their presence on the land since time immemorial. Long before ranchers began irrigating the valley, the Nüümü were spreading water across the land. But these traditional irrigation practices were displaced, first by settlers and then by LADWP. Today, many Nüümü oppose cutting irrigation to the ranch leases so that water may continue to be spread in Payahüünadü. 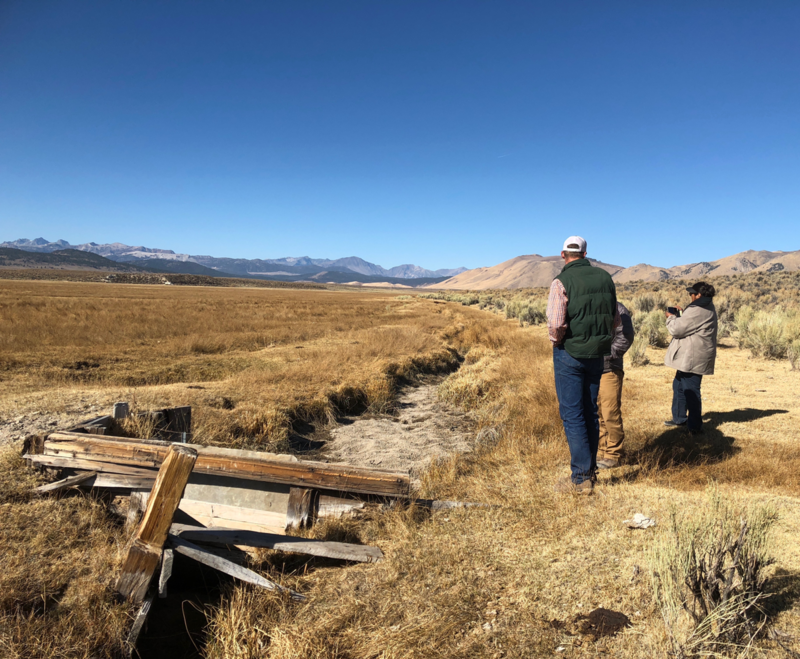 Mono County and several environmental groups have now sued LADWP for “dewatering” the ranch leases without first conducting an environmental impact assessment, alleging a violation of the California Environmental Quality Act (CEQA). With that action, nearly every bit of LADWP land in the Eastern Sierra is now subject to some sort of litigation or settlement agreement conditioning the terms of its management. 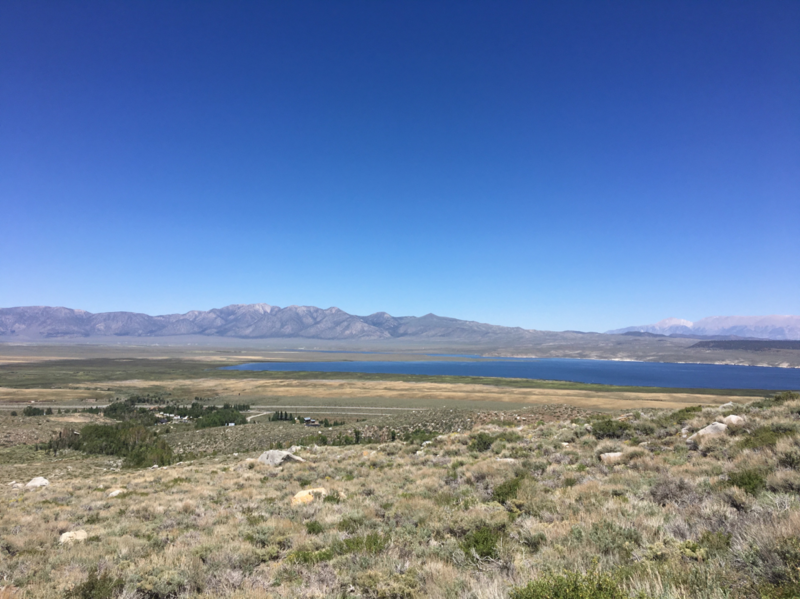 To the north, in the Mono basin, LADWP’s diversions of water were curtailed by a 1983 court decision maintaining the water levels needed to protect Mono Lake ecosystems. 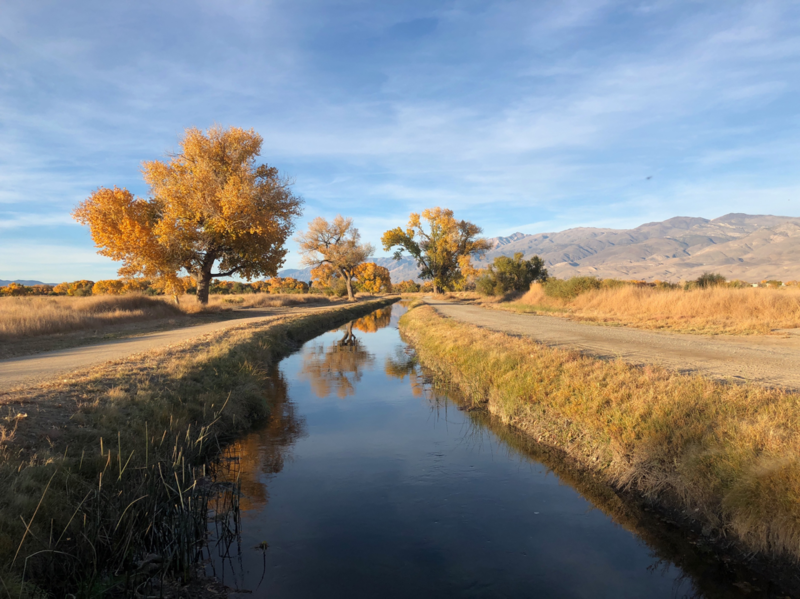 To the south, in Inyo County, the terms of the 1991 Inyo-L.A. Long Term Water Agreement require monitoring and mitigation of the impacts of groundwater pumping as well as maintaining irrigation water for ranch leases. At the terminus of the Owens River basin at Owens Lake, dry since the 1920s, LADWP was forced by court order to mitigate dust emissions, costing billions. 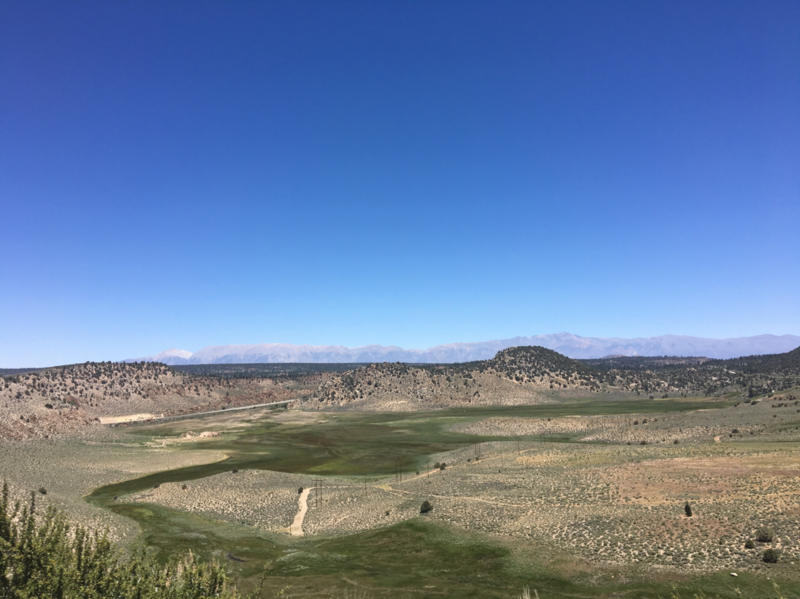 Similar forms of litigation, mitigation, and monitoring are likely in store for the ranch leases in Mono County. Ultimately, these ongoing conflicts in recent decades have demonstrated that the “greatest good” is no longer as simple as “the greatest number.” LADWP now reckons with decades of environmental regulations and with environmental and indigenous movements advocating for the public interest in environmental protection. Now, with climate change pressures, there is increasing emphasis put on the last, and often forgotten, part of the philosophy of “the greatest good of the greatest number in the long term.” As indigenous leaders so often point out, “the long term” can no longer be seen as the next decade or the next 50 years but rather the next seven generations and beyond. This is the new story of Owens Valley, Payahüünadü, and, in many ways, the West. Far more complex than a ranchers-versus-city battle, it is a story of persistent struggle to reconcile diverse and conflicting interests in water amidst social, political, and environmental change. 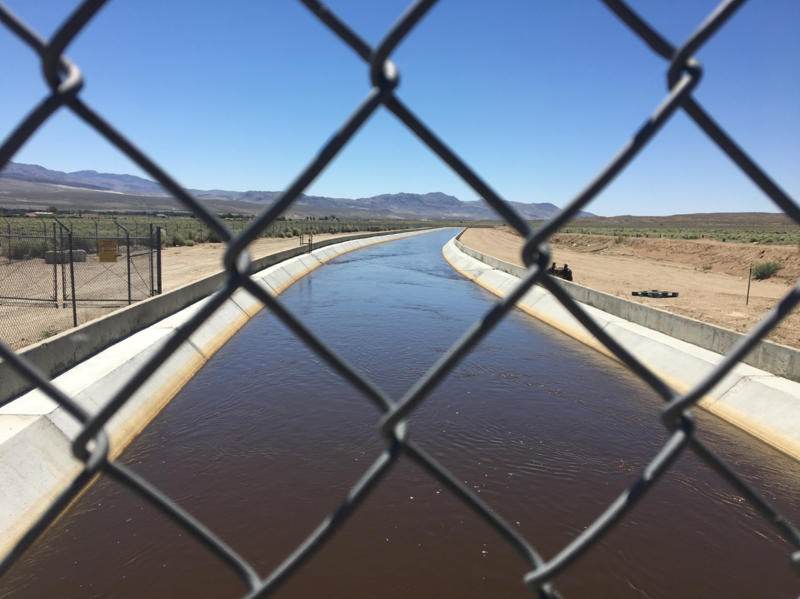 It is about the delicate balancing act required to meet the needs of the communities at either end of the aqueduct, as well as the needs of the environment, so that all may continue to thrive for many generations to come.